"The unmatched softness of 50/2 ply Egyptian Cotton. 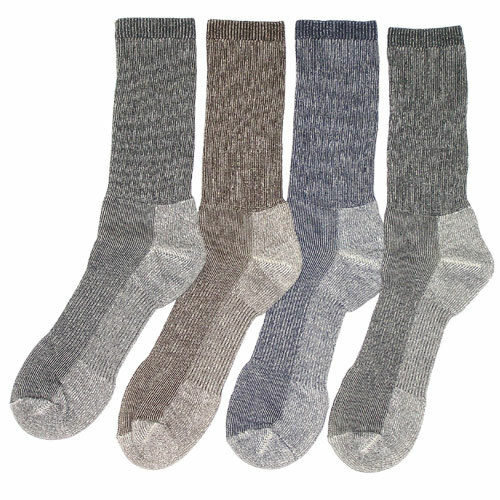 Strong and durable, this Diamond Knit construction has a higher stitch density and a smoother hand. Natural color locker patch, dyed-to-match twill tape in neck and side vents with a three-button clean-finish placket."